This is a service for event/party planning companies hosting celebrity and executive guests from overseas. I want to create a strong relationship with my important customers visiting Japan! If so, we can provide one solution for that...The solution is...ROBOTS. where the robot hosts entertain your guests as they walk, talk, and dance! Robots host your guests? Really? Yes, recently this has become a popular way to welcome celebrities and executives to Japan, as Japanese advancements in humanoid robot technology have become world-renowned. We provide services where our robots host and entertain international VIP guests who have come to visit. Our specially customized robots can talk and pay their respects to guests. Our party robots choose and say appropriate words to praise important guests politely. Of course, depending on what your guests say and how they look, the robots' speech will change in order to use their best manners. Our robots are created using Japanese cutting-edge hardware and software technology, guided by Japanese hospitality workers. Japanese software engineers and service professionals have collaborated to create this unique robot reception service. Currently, this experience is available exclusively in Japan. 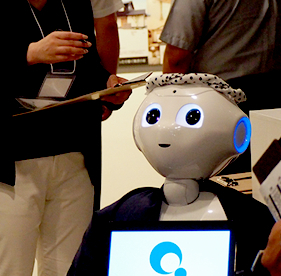 This special reception service, hosted by Japanese humanoid robots, has proven itself exciting for celebrities and executives – Japanese and overseas guests alike! For example, the world's premier jeweler and America's house of design called our robot service to their special top-level customer appreciation party. The valued guests, who came from the United States, China, and Korea, were surprised and delighted by the robots' welcome. Customers enjoyed chatting and taking photos with our robots (who even remember and say guests' names!). When the guests left for their hotel rooms, the robots advised, “Tonight seems to be cold, so please take care. Have a good night, sir!”. Through this experience, the important customers felt even more valued by the company, leaving a strong and favorable impression. This special robot party service we offer is only provided in Japan. As part of a reception event, it will be sure to create a good memory of Japan for your guests! Our robots are developed and produced in Japan, but they don't only speak Japanese. 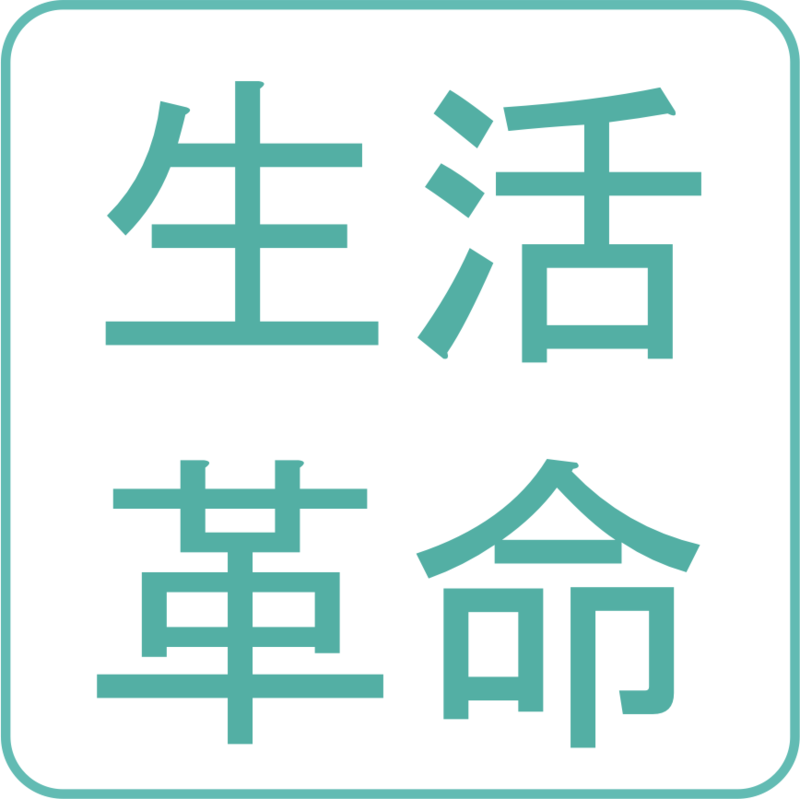 Other supported languages include English, Chinese, and more! They even have knowledge about foreign places and cultures. (“Where are you from, sir?” “Shanghai.” “Oh, really? That's a very big city!”) The same robot can speak more than one language to accommodate for mixed groups of guests, so English language and Chinese language-speaking guests can enjoy the Japanese humanoid robot experience together. Our multilingual robots can talk in your guests' native languages, ensuring they feel comfortable with the party and with your company – making business better than ever. advertise your company and your products. Do you want to have robots give a presentation about your company and explain its products, or discuss them in conversation? If so, we will train our robots to talk about them as an effective and appealing way to inform your guests. Keep in mind that excessive promotional talk is inadvisable and may make guests uncomfortable, so please use caution when choosing this option. Please contact us using the link below. Robot setup, training, and maintenance will be provided by our staff. If the party is for celebrities or executives, staff and robots will arrive dressed appropriately for the special occasion. We recommend this service if you want to try a new and novel option to improve your relations with celebrity and executive clientele visiting Japan. Do you want to provide a fun experience and special memory of Japan for your most valued guests? If you need to host top tier celebrities or executives in Japan, please contact us. We and our robots sincerely look forward to serving you and your treasured guests at your high class event.